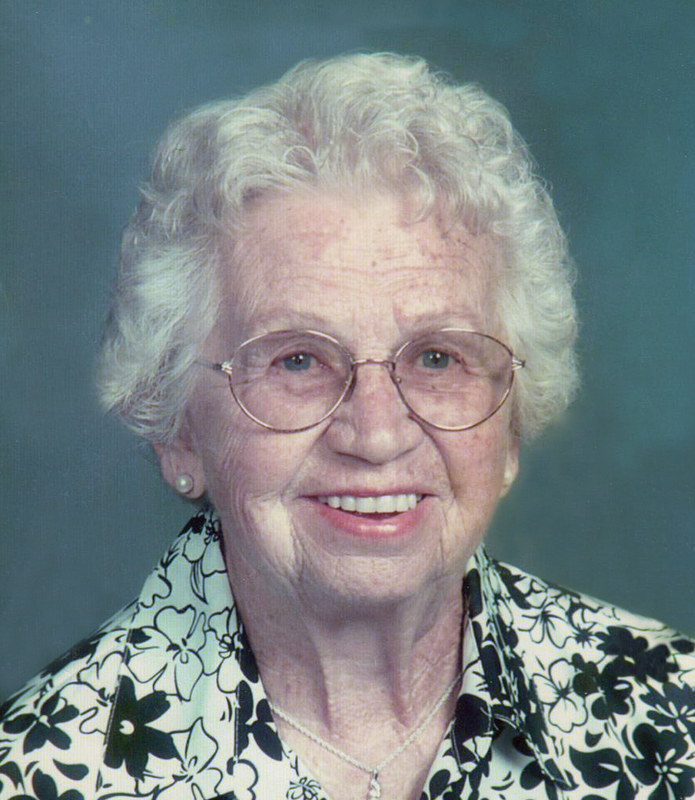 Obituary for Pearl (Kuilema) Doorn | Langeland Family Funeral Homes, Inc.
Pearl Doorn passed away on Friday, November 2, 2018 at the age of 98. She was born September 9, 1920 in Comstock, MI to the late Jacob and Tina (Boonstra) Kuilema. Pearl was united in marriage to Jacob "Jack" Doorn, who preceded her in death in 1994. Pearl is survived by her children, Jacqueline (Kenneth) Terpstra, Carol Cramer and Linda Hinds; 13 grandchildren; several great-grandchildren; great-great-grandchildren; several nieces and nephews; and former daughter-in-law, Janet Doorn. She was preceded in death by a daughter and son-in-law, Patricia (Thomas) Nicholson; son, Donald Doorn; son-in-law, Donald Cramer; grandsons, Michael Terpstra and Matthew Cramer; granddaughter, Amy Bartolameolli; 4 sisters and 1 brother. The family will greet friends on Tuesday, November 6th from 5-8 pm at Langeland Family Funeral Homes, Memorial Chapel, 622 S. Burdick St. A committal service will be in Comstock Cemetery on Wednesday, November 7th, 9:30 am, followed by a memorial service at 11:00 am at Comstock Christian Reformed Church, 5300 Comstock Ave, Kalamazoo, MI 49048. Memorial donations may be directed to Comstock Christian Reformed Church or to Great Lakes Caring Hospice.